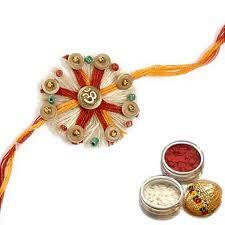 Rakshabandhan basically means the bond of love and protection. 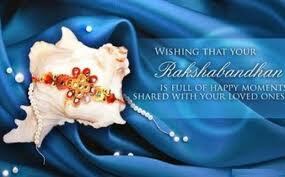 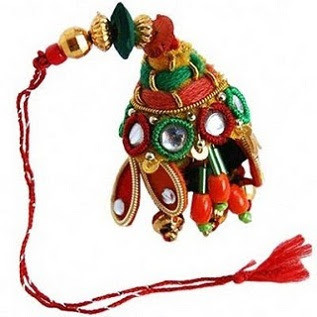 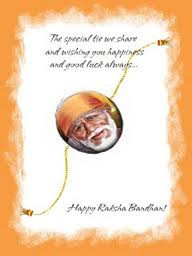 Rakshabandhan is very famous religion in Hindu Religion. 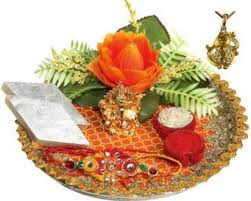 Many says that god cannot be every where this is the reason god sends mother to take care and mother cannot stay forever this is the reason god sends brother who always protect his sister and loves her. 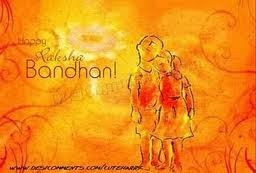 This relation is very sweet and adorable. 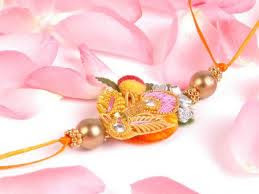 The brother sister relation is the only relation which is celebrated in the Hindu religion from very long time. 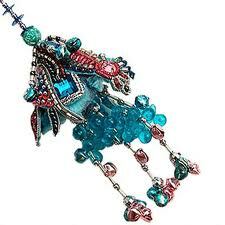 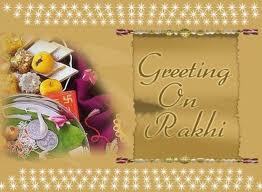 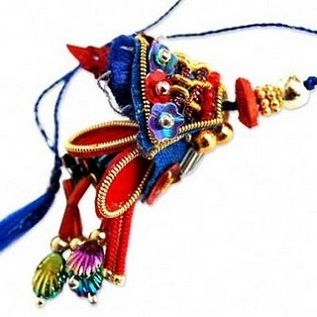 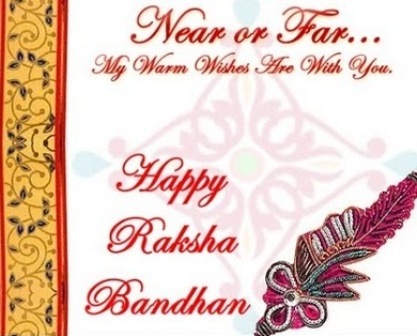 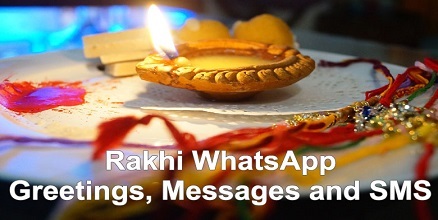 Lets celebrate this precious occasion together with some Rakhi sms and rakhi wallpapers. 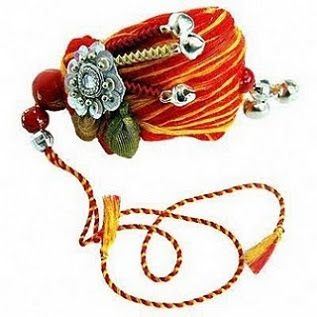 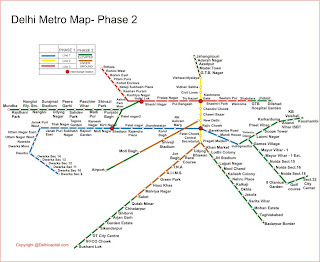 rakhi ko tyonhar tha rakhi bandhane ko bhai taiyar tha bhai bola bahna meri ab to rakhi bandh do, bahna boli, kalai peechhe karo, pahale rupae hazaar do. 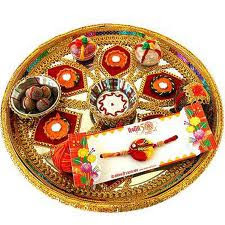 The good deed you do today For a brother or sister in need Will come back to you some day For humanity’s a circle in deed. 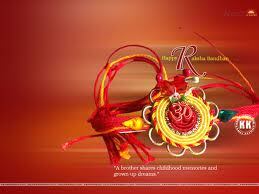 Sis: Let me c.. How bout jalebi? 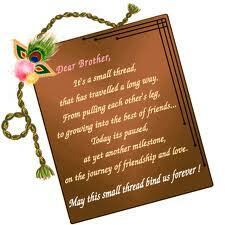 Bro: Still cant find anything as sweet as U. 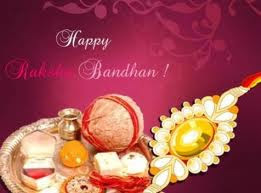 "Happy Raksha Bandhan"